Are you involved in a building project that calls for round columns? Your project not only calls for round columns, but the architectural style of your project demands a specific style of round columns. If you’re looking for the best place to view the most comprehensive selection of round columns available in the industry, visit www.meltonclassics.com. 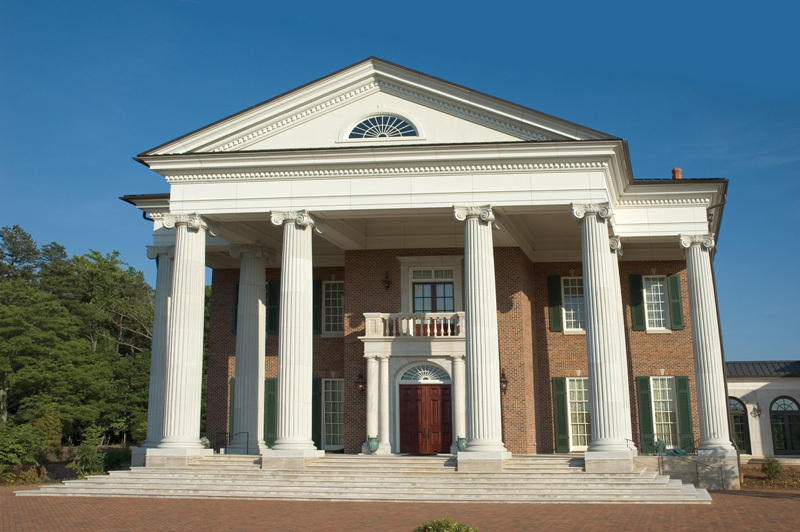 Melton Classics carries the industry’s largest selection of round columns. Melton Classics carries the widest selection of all building columns. Whatever architectural style your building project calls for, you will find what you’re looking for at Melton Classics. If you project calls for round columns with an authentic architectural taper or a no-tapered round columns selection, Melton Classics has the perfect designs to meet your need. Custom round columns are a specialty of ours. If you already have the drawings for the custom round columns you’re looking for feel free to e-mail or fax your drawings to us. One of our design specialist will prepare a quote for you. This can help you let you know if you’re keeping on tract with your project’s budget and design guidelines. Melton Classics also offers the industry’s most vast selection of materials and finishes for their round columns as well as their whole product line. To present our round columns collection and all the finishes, designs, applications and materials, we feel it’s imperative to have a staff of experienced specialists to work with our customers. We want to ensure that you not only are made aware of our extensive round columns selection but are given the choices to select the best round columns materials and finishes that would best suit your individual project. Our round columns specialist will listen closely to what you’re seeking for your project. Our round columns specialist knows the right questions to ask and will get you the right answers to make sure your project is a success. We have over 30 years of experience working with round columns and will educate you on all the options which are available to you. Call us at 800-963-3060 for a free consultation and quotation on the ideal round columns product for your project. Let us help you get the right design and round columns product for your application and budget.